Scarlet Hope - Sharing Jesus with women in the adult entertainment industry. We exist to share the hope and love of Jesus with women in the Adult Entertainment Industry. women in their own communities. Scarlet Hope began with a calling to go into the dark places to share the hope and love of Jesus. Through our Outreach program, we go into the strip clubs, massage parlors, and other adult entertainment businesses to meet women where they are. Our Discipleship program cares for women who are ready to begin a life of following Christ. 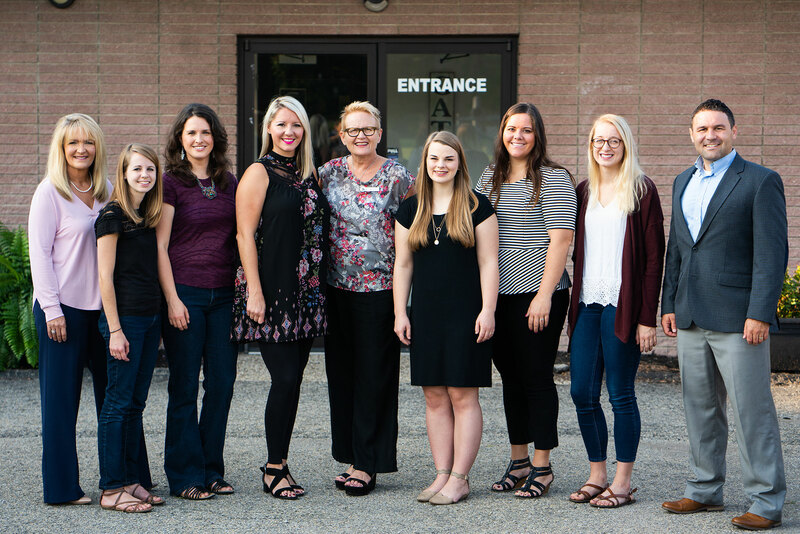 We care for these women by building a community of support through Bible studies, mentorships, recovery programs, and connections to the essential resources they need. The main focus of the Career Development program is to empower and equip women with the life and job skills required to not only attain employment but to maintain it. This program combines classroom learning with instructional job training at our social enterprise, Scarlet’s Bakery. We partner with churches, groups, and organizations across the nation to encourage, equip, and unite people as they share the hope and love of Jesus Christ with women in the adult entertainment industry. We are always in need of volunteers, from making and sharing meals with women in the clubs to investing time in our Career Development program. Your donations enable our programs to share the hope and love of Jesus with more women and to empower them with new life and job skills. Your church or organization can make a lasting impact by becoming a Scarlet Hope partner and intentionally supporting our mission in your community.